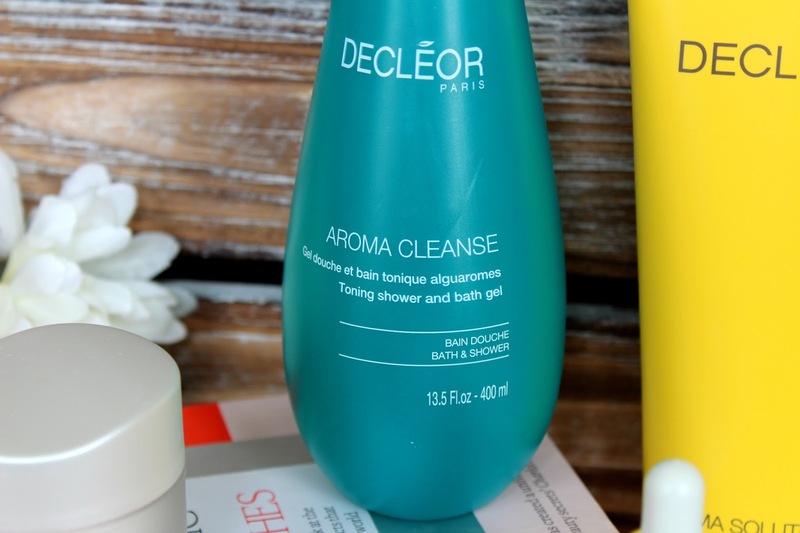 The Decleor QVC bargain you don't want to miss! Being a big fan of Decleor, I couldn't not share QVC's latest beauty deal with you all. 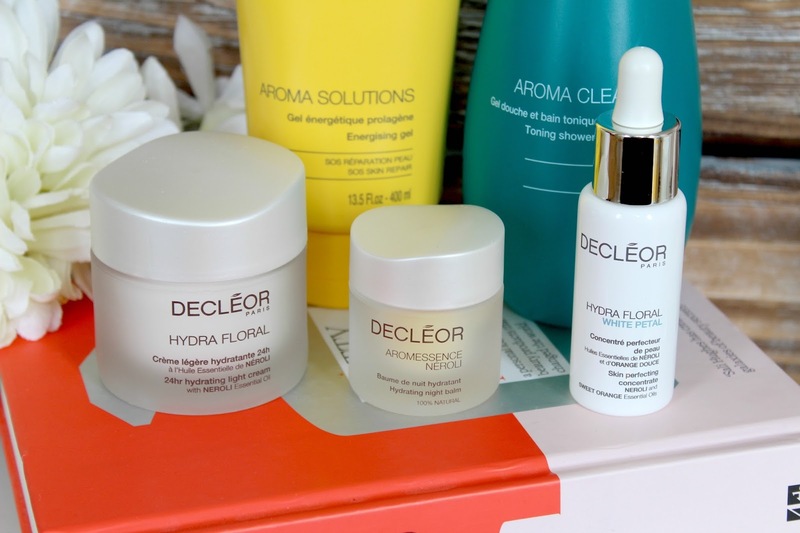 I first discovered Decleor just over three years ago when a really good friend of mine started working for the company as a beauty therapist and they've stayed within my skincare routine ever since. For one day only, you can get your hands on an exclusive five piece collection from Decleor. 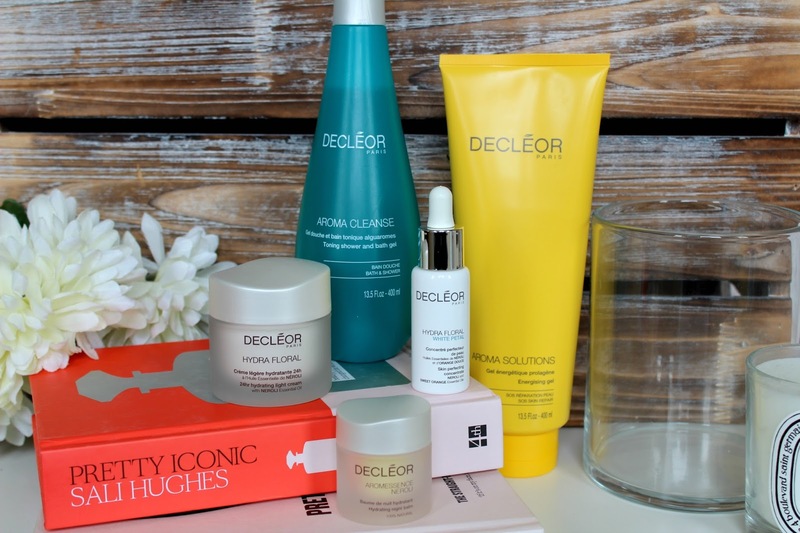 The first show will be aired at midnight, tonight (13th Aug) on QVC where Decleor will unveil the Perfecting & Hydrating collection worth £190. The exclusive price will be revealed on QVC and will be available on www.qvcuk.com. I'm really excited to see because the set features a couple of my favourite products, namely the Hydra Floral Hydrating Light Cream. So don't forget, QVC at midnight so you can grab yourself a pampering session bargain!